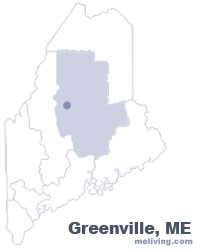 Greenville, Maine rests on the banks of Moosehead Lake, the largest body of water in Maine. This resort community is a popular site for fishing, boating, and other outdoor watersports. Greenville was first settled in the 1820’s by Nathaniel Haskell when he bought the Thornton Academy Grant, the southern part of today’s Greenville. Historical points of interest in Greenville include the Moosehead Marine Museum and the Moosehead Historical Society Museum. 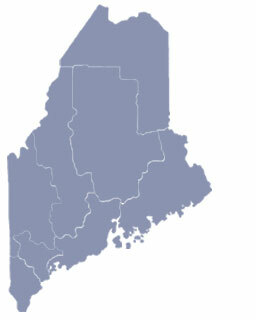 To share any Greenville, Maine information with us, please contact us. Learn more about advertising in MELiving.